In the last century, entertainment has taken huge leaps forward with the advent of first radio, then television, movies and the Internet. However, one form of entertainment has evolved – writing, specifically novels and the long form of fiction. Funny thing about that evolution is that the fiction genre of fantasy has only just started growing in popularity over the last 30 years or so, despite the best efforts of authors like J.R.R. Tolkien. The history and fascination with fantasy has been around for centuries (think fairy tales and the Brothers Grimm), but only with modern publication and the acceptance of the geek culture has fantasy really surged in popularity. In that time, there have been at least 10 really excellent wizards and sorcerers to strut their stuff across the literary landscape – and here they are in no particular order. He has been written about since the 12th century as first a prophet and madman to eventually be fleshed out as the first full-fledged fictional wizard in the Arthurian court. One of the most famous wizards, he has been written about or featured in novels by dozens of authors including Marion Zimmer Bradley, Stephen R. Lawhead and T.H. White. 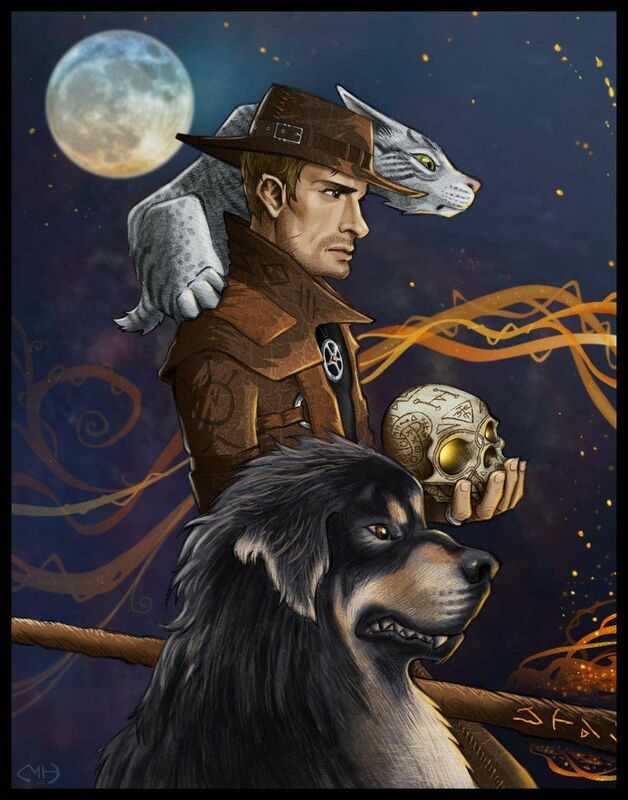 Generally portrayed as a trickster with mystical powers, he usually helps Arthur, whether Arthur has the wisdom to ask for help on the right path of life or not. And not only has he been written about, often, but he has been portrayed many times on the big and little screens on both sides of the pond. 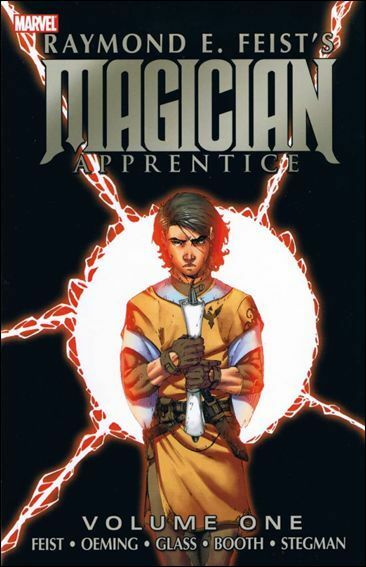 One of Tracy Hickman & Margaret Weis’ characters in the Heroes of the Dragonlance and Dragonlance Legends trilogies, he is a magic-user whose entire existence is about garnering more power. Golden skin, hourglass eyes and an all-powerful staff add to his colorful personality. Unfortunately, a blazing intellect and immense powers eventually corrupt him and drives him to become a god. Not necessarily successful, he is nonetheless an impactful character in the further Dragonlance series. The main character in the Dresden Files has been shot, stabbed, broken and killed – all in the worst days of his life – as told by Jim Butcher. Throughout the series (at 13 books and counting), Harry Blackstone Copperfield Dresden is the only Wizard PI in the Chicago phone book. Terry Brooks first introduced readers to his brooding Druid in The Sword of Shannara, which spawned a trilogy and many other subsequent novels in the World of Shannara. A tall man whose life has been elongated due to the Druid sleep, he knows more than he will ever tell anyone – you only need to know what you need to complete the task at hand. While not one of his strongest druid/mages of the world, Allanon was the most enigmatic and helped launch Brooks’ writing career. Sorcerer Supreme of the Marvel comic universe, Dr. 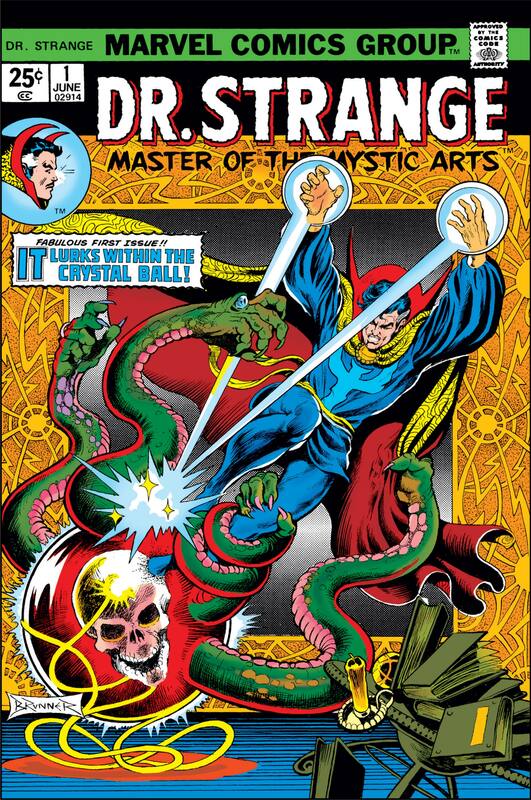 Strange likely has more source material than just about any wizard – with the possible exception of Merlin – as he first appeared in Marvel Comics in 1963. Once a leading surgeon, Stephen lost the delicate control of his hands after a car accident. After years of wandering and trying to find a way to fix his hands, he finally agrees to learn the sorcerous arts becoming one of the most powerful humans. Dr. Strange has also been seen on TV in a number of Marvel animated series as well as one eponymous direct-to-DVD release. Raymond E. Feist has been in the Fantasy genre for about as long as Brooks and has a much more enduring character, known primarily as Pug. Starting in the Rift War quartet, we are introduced to a young man, who is reluctantly chosen by the court wizard for an apprenticeship. However, he struggles to learn eventually being captured by other world insurgents. This begins his journey across worlds and magical disciplines – eventually becoming one of the most powerful wizards in Midkemia and beyond. Though his journey started in the Rift War Saga, it has continued through numerous series, making him one of the wizard characters with the most longevity in this list. Dungeons & Dragons has helped launch a number of fantasy writers including Ed Greenwood under the Forgotten Realms landscape. As Salvatore’s Drow elf Drizzt Do’Urden is the quintessential fighter of the Forgotten Realms, Elminster is the quintessential wizard of the realms. Featured in more than half a dozen novels, numerous games and just a few magazine articles, the wizened old man has powers learned through the various tutelage and opportunities presented by Mystra, the goddess of magic. As her chosen, he has been through many quests and trials earning the wrath and envy of many kings, sorcerers and general baddies. Only in the last novel of Stephen King’s Dark Tower series does the Gunslinger actually come face to face with his nemesis, the sorcerous Crimson King. However, King’s series spans his literary universe using villains from many of his books including The Stand, Salem’s Lot and The Eyes of the Dragon., but the Crimson King is the ultimate villain controlling most of the other minor and major villains of King’s other books. 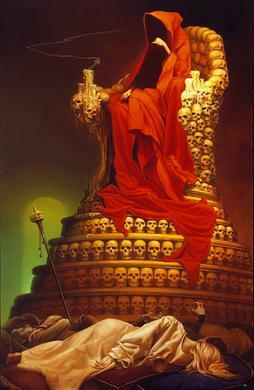 It is only in Marvel’s spin-off comic series The Gunslinger do we get to see the Crimson King’s true evilness. 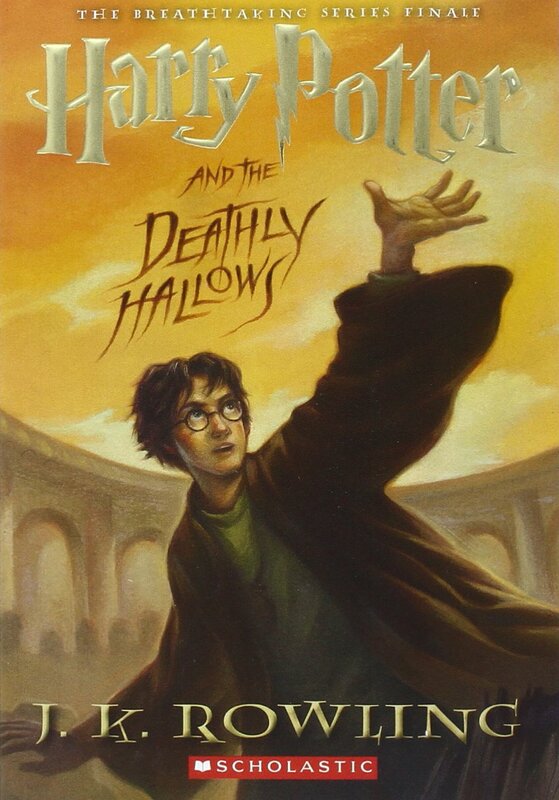 J.K. Rowling’s boy wonder wizard was the titular character in the best-selling books of all time (until recently). While Harry Potter was not the most powerful wizard in Hogwarts, or the smartest, he definitely had the most gusto. Known as the Boy Who Lived, Harry was the only wizard who had the cajones to go up against He Who Must Be Named, Lord Voldemort. He helped launch a generation into reading again and many of those kids will eventually go into the Fantasy section – so that’s maybe not so bad! J.R.R. Tolkien is likely the most well-known fantasy author having almost single-handedly launched the genre in novel format. 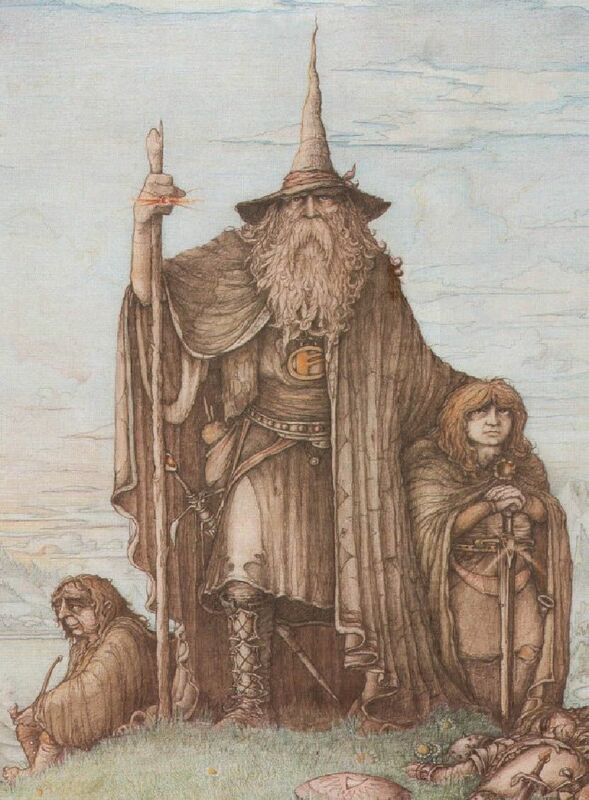 Gandalf the Grey, as he is known through most of The Hobbit and The Lord of the Rings trilogy, is the epitome of a wizened old wizard – possibly owing to Merlin’s influence and possibly influencing Elminster’s appearance as well. Like Allanon, Gandalf is a bit of a schemer and acts like a guide by only giving out as much information as needed to move the characters along the path needed. Tolkien described his wizard as an angelic being and was featured in many of his books beyond the famous trilogy. Next Article Top 10 Interesting Facts About Martin Luther King, Jr.
Raistlin technically became the most powerful being in the dragonlance universe. Harry Potter? How could he make any list. Gandalf is a far better and far wiser wizard than Harry. How can Harry be in the top one over the wizards of classical stories? It’s not the same Merlin, but I think Merlin, son of Corwin, could take out most if not all of these pretty easily. Thank you for listing Pug/Milamber! First time i have seen his name on one of these lists! Ummmm Quick Ben from the Malazan series can open 5 warrens at once.